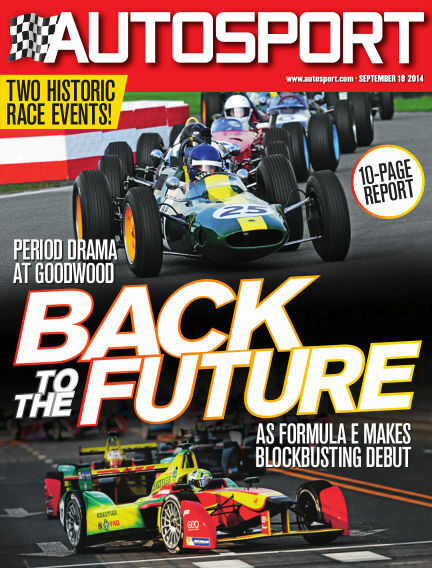 In this issue of Autosport : Back to the Future! Period drama at Goodwood as Formula E makes blockbusting debut. With Readly you can read Autosport (issue 18 September 2014) and thousands of other magazines on your tablet and smartphone. Get access to all with just one subscription. New releases and back issues – all included.